Mansion Fitness new expanded location! When I first started this venture, I just wanted a nice, clean place to train with a personalized experience that my clients could rave about. Nothing big, nothing crazy. Just something clean and personal; something that would make my clients feel at home. Without investors, loans or family money, my business partner and I started Mansion with just 1500 square feet, 4 vanilla walls and a vision for something that had never been done before. After all back in 2011 (long before gyms got fancy), hanging huge chandeliers in a gym was completely absurd, uncalled for and crazy! Over the next 4 years, we expanded 4 times and took over our neighbors leases during the great recession. We soon launched another class based version of the gym on Melrose called “The Phoenix Effect” as well. Over time, the gym soon took a life of its own keeping its personalized touch along the way. I never in my life imagined it could amount to this. 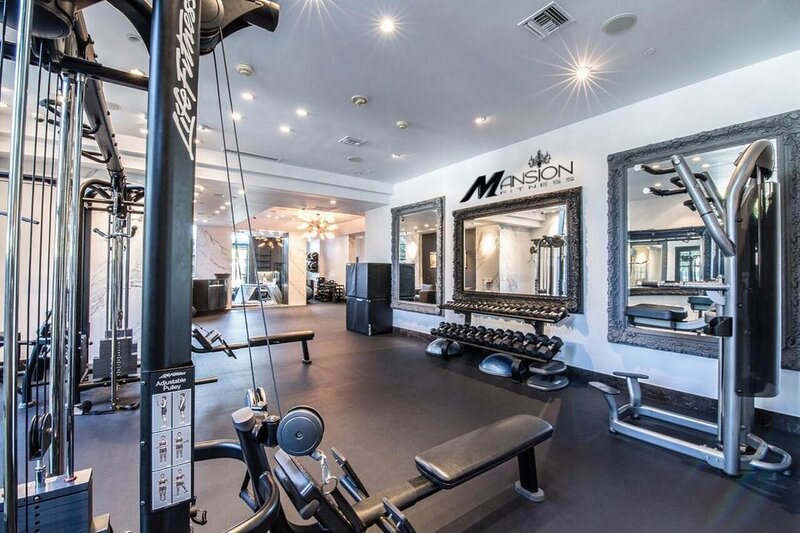 Today I would like to announce the opening of Mansion Fitness’s newest location on the WeHo/Beverly Hills Border, boasting the best views in the city, over 3000 square feet of rooftop terrace, a new and improved private training space and valet parking! What more could one want? Come check us out at 8358 Sunset Blvd. in West Hollywood or check out our video below!